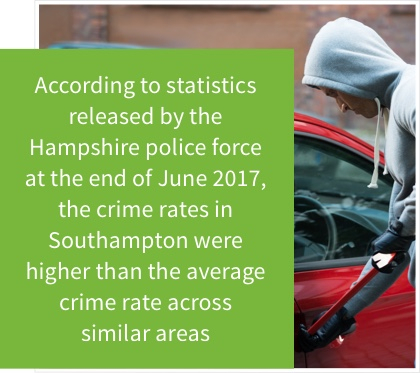 According to statistics released by the Hampshire police force at the end of June 2017, the crime rates in Southampton were "higher than the average crime rate across similar areas." Included in this spike in crime was car thefts and damages. 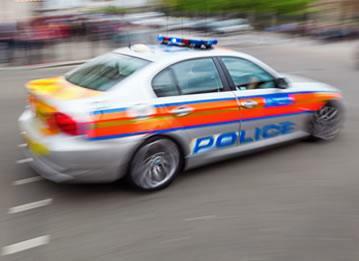 Unfortunately, car thefts in the Southampton area are becoming increasingly common and there doesn't seem to be any evidence to suggest that this is going to stop. If every car involved in these thefts had a car tracker, Southampton would be a much safer city. Installing a car tracker in your vehicle is a great way to protect yourself from theft. Car trackers implement the latest in global positioning technology, using motion sensors which are discreetly installed in your car and can be tracked using your mobile phone. 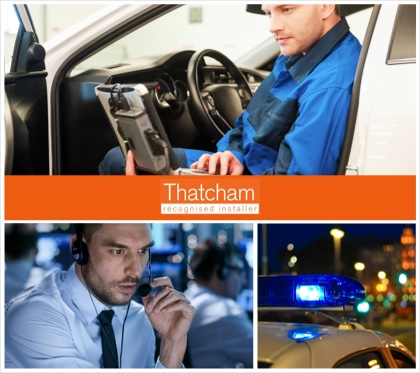 Once the tracker has been installed, it can assist in the recovery of stolen vehicles using motion sensor technology to recognise any unauthorised movement of your car, so you can park up at night without having to worry about thieves. 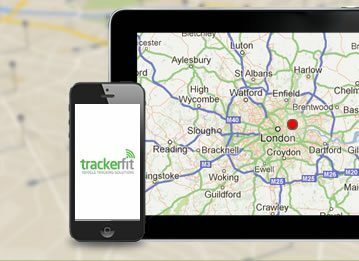 TrackerFit provide a unique car tracker installation service which is carried out by accredited engineers using the MESF and Thatcham codes of practice. 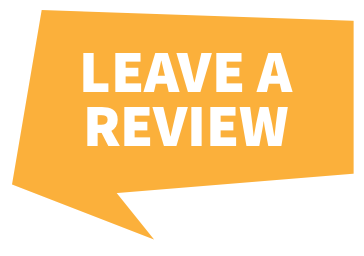 All of TrackerFit's vehicle trackers have been insurance approved. 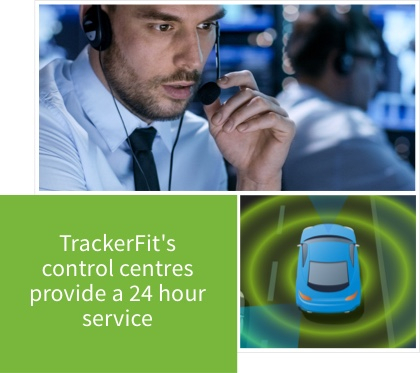 Once your car tracker has been installed, TrackerFit's control centres provide a 24 hour service, ensuring that every tracking unit is functioning and has enough battery. 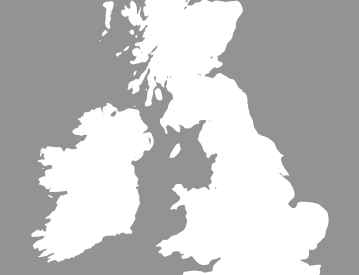 If any illegal movements in your car are detected and you confirm that your vehicle has been stolen, TrackerFit's secure control centre will track your car, working with the police until your vehicle has been recovered. 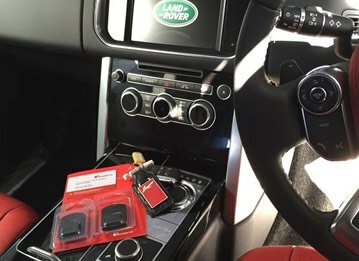 Trust in TrackerFit's specialised services to keep your vehicle protected from thieves.